How Glossier built a personal relationship with their customers across every touchpoint. Glossier, a popular e-commerce site for cosmetics, began its journey as an esteemed beauty blog. The blog, Into The Gloss, documented the beauty regimens of inspiring women around the world. Thanks to the publication’s helpful interviews, Into The Gloss quickly became a top online destination for beauty and attracted a loyal following. Into The Gloss founder, Emily Weiss, used her blog as a platform to launch Glossier, a digitally native beauty brand. Glossier quickly became a success, with Into The Gloss’s reader base catapulting the cosmetics line into one of the fastest growing brands. What sets Glossier apart from other e-commerce companies is its ability to listen to and speak directly with its customers. As Glossier grew, they leveraged customer feedback to continually innovate and develop relevant products. In addition, Glossier’s content-rich environment and Into The Gloss’ platform provided an ongoing conversation that customers could engage with on a daily basis. By mid-2015, Glossier had rapidly growing online sales. However, their analytics stack hadn’t kept up with that growth. They were struggling to build a comprehensive marketing stack. It took too long to test, implement, and standardize the email, fraud detection, and analytics tools that the company needed to scale its customer interactions. Glossier was also hyper-focused on the complete customer experience and needed a way to analyze their customer interactions, not just on their sites, but also through payments, ads, and email campaigns. Into The Gloss had grown as well. They hired a full-time staff of writers and started covering more topics. The editorial team had also discovered the limitations of its standard Wordpress setup, and was in the process of migrating to a custom designed website. That move presented the company the opportunity to align their marketing and analytics stacks across the two domains. A common tool stack was important for Glossier to maintain a shared customer experience with Into The Gloss. Not only did topics and editorial style need to be aligned, but emails, touchpoints, and funnels had to be coordinated across the sites. For example, the marketing team wanted to personalize their email campaigns based off of customer actions across the two sites. They needed to keep the emails relevant without spamming customers with separate campaigns. Overall, the engine behind Glossier’s growth was its appeal to Into The Gloss readers. Moving forward, Glossier had to maintain that relevance by knowing what was important to both audiences. The team could already analyze basic analytics on each site, but the real power lay in segmenting their audiences into those who were already readers and customers and those who were not. 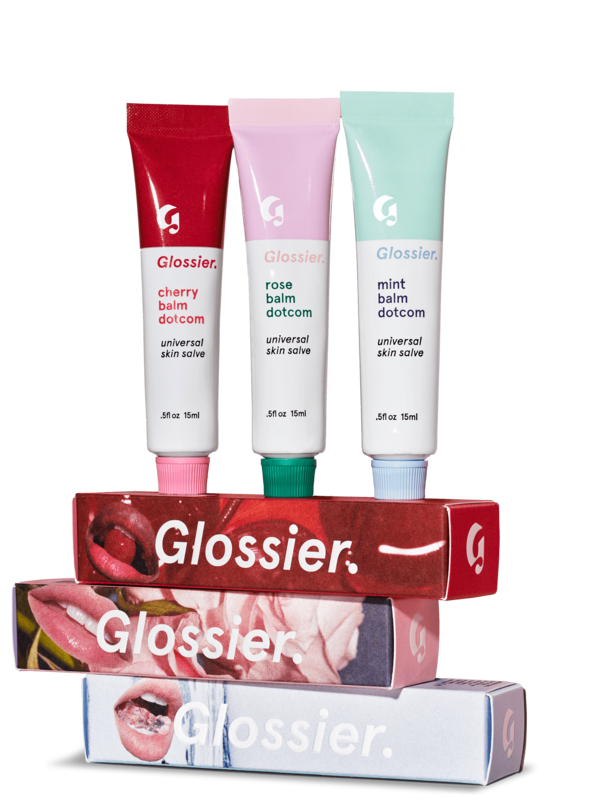 Comparing browsing behavior between the two groups would allow Glossier to build Glossier products that fit the interests of Into The Gloss readers. Crucially, Glossier needed the ability to measure the impact of these editorial initiatives on e-commerce revenue. However, there was no way of reliably knowing whether a customer on Glossier also read Into The Gloss or what actions that customer took on both sites. Tools like Google Analytics were only able to connect those actions together if the user clicked on a link taking them directly from one domain to the other. Without being able to unify a user’s actions across their owned properties, the Glossier team could not evaluate which articles on Into The Gloss were most popular among Glossier shoppers or know what products on Glossier appealed to different types of readers on Into The Gloss. The Glossier team needed a way to collect behavioral data and send that data to all their marketing and analytics tools. After evaluating several options, they chose Segment as their customer data infrastructure. Segment made it easy to collect customer events on both sites and provided an e-commerce tracking plan to help Glossier learn exactly what data was important to capture for retail businesses. Once that data was flowing from the two sites into Segment, the technology team was able to quickly try out new marketing and analytics tools. They added various advertising pixels, out-of-the-box analytics tools, fraud detectors, and two email providers. Segment populated each new tool with the data from both sites, allowing the team to get up and running immediately. With both sites funneling behavioral data into one email account, the Glossier team was able to create email segments based on any brand interaction. When customers opened those emails, Glossier wanted to understand that context as well. Glossier interacts with customers in many areas outside of its site and blog: through its email provider, payment provider, and ad platforms. Segment made it easy to pull data from these cloud apps into Glossier’s Redshift warehouse where the analytics team can measure ad spend, email open rates, and credit card payment information alongside all of their site data. Though Glossier could understand behavior on each site independently, it needed a way to tie user behavior together across the two owned sites. The Glossier team wanted to know, for example, if a customer read a blog post on Into The Gloss and later bought a related product on Glossier. To find these answers, Glossier used Segment’s Cross-Domain Analytics feature, which allows companies who own multiple related properties to understand usage across their brands. Cross-Domain Analytics gave Glossier a way to match a customer’s pageviews on Into The Gloss with that same customer’s conversion events on Glossier. 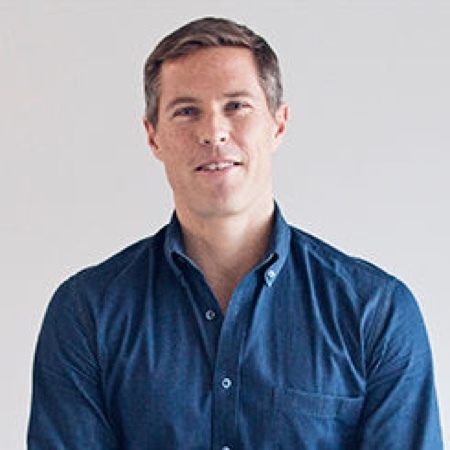 With Segment, Glossier has a complete view of their customer journey across both of their sites. They’ve been able to try out different marketing and analytics tools quickly and land on the marketing stack that works best for their team. Data from Glossier’s sites, email tools, payment apps, and ad providers is now centralized in their Redshift warehouse. Their analytics team regularly analyzes that data to measure the lifetime value of different customer segments and understand the ROI of their marketing efforts. Having standardized data in all their tools made it easy for the team to construct common campaigns across all their users, an improvement over their previously fragmented campaigns for each site. Lastly, the Glossier team knows which articles on Into The Gloss drive the most conversions on Glossier and which products on Glossier are most popular among Into The Gloss readers. Glossier is using the information they’ve gained through Segment to push the envelope of what can be done in the e-commerce space. Not only is the Glossier team optimizing their content and funnels across multiple domains, but they’re also creating new ways to build personalized relationships with their customers. Every customer touchpoint is an opportunity to have a meaningful conversation.